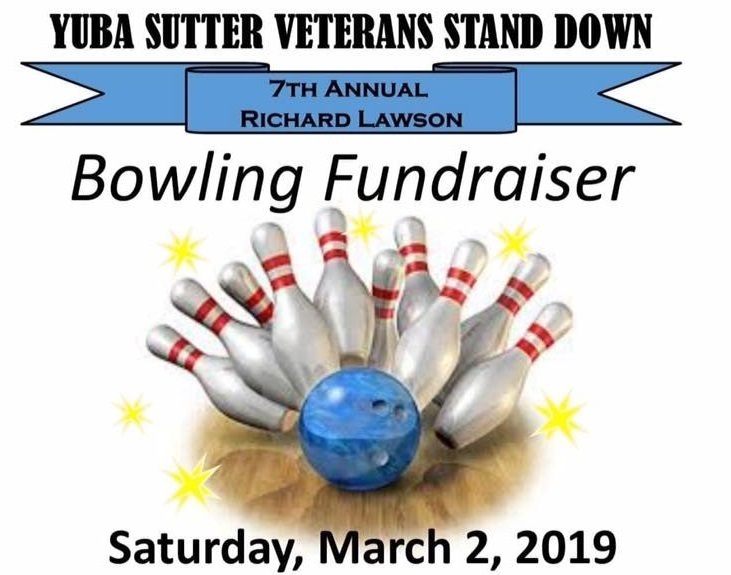 Thanks to everyone who came out to support the Stand Down at the Annual Richard Lawson Bowling Fundraiser. With over 100 bowlers, 33 of 40 lanes filled. two gun raffles, tons of other great raffles and tons of fun, the evening could not have been any better. Thank you everyone. We look forward to seeing you back again next year. Assemblyman James Gallagher (R-Yuba City) honored Mike Nichols as the 2018 Veteran of the Year for the 3rd Assembly District at the State Capitol. Nichols started volunteering with the Yuba-Sutter Veteran’s Stand Down in 2005. In 2008 he was elected as the Vice President, and since 2010 he has served as the President. After serving in the Army in Vietnam and being awarded the Purple Heart, Nichols joined United Parcel Service and rose through the ranks to become a successful member of their management team. After retiring in 2005, Nichols started volunteering with the Yuba-Sutter Stand Down. In 2006-2007, he managed the receiving, distribution, and maintenance of the Stand Down warehouse. The Veteran’s Stand Down in Marysville is an annual event that brings local and federal resources together to serve veterans. Nichols coordinates services such as security, mental, dental, clinical, eye health, VA counseling, food, haircuts, and at least another 30 programs. The effort to put on the annual event requires a year-long commitment. Nichols’ resolve to advocate for at-risk veterans in the Yuba-Sutter community has a wide reach. In 2015, Nichols worked with groups and veterans in twenty California counties to collect or barter supplies in order to meet the needs of local veterans. Gallagher and Nichols attended the 11th Annual Veteran of the Year Recognition Luncheon with other veterans and state lawmakers. Veteran of the Year honorees were recognized from Assembly Districts across the state. 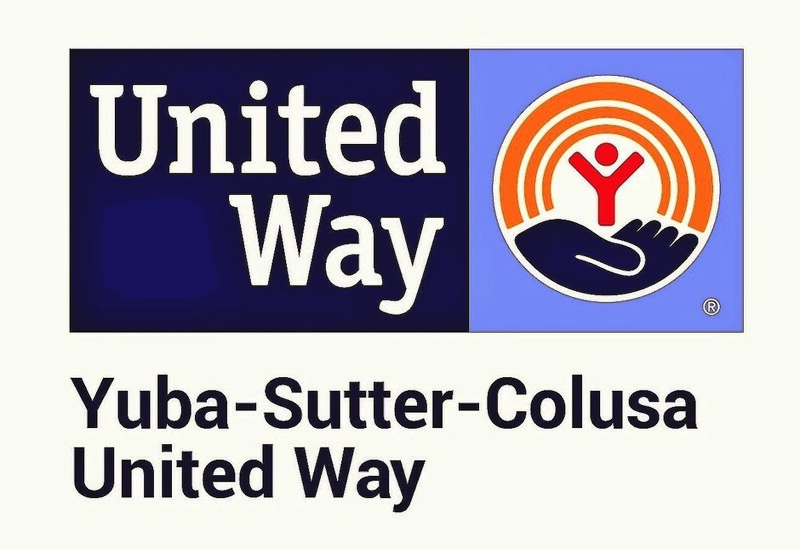 The Yuba Sutter United Way is committed to creating long-lasting changes with measurable improvements within the Yuba, Sutter , and Colusa County areas by focusing their efforts on building blocks for a better life. As part of that commitment, United Way invests in high performance non-profit organizations that provide programs and services that provide programs and services that align with their strategic priorities and impact areas. United Way has determined Stand Down to be such a non-profit organization. What is the Veteran’s Stand Down? The original Stand Down for the homeless veterans was modeled after the Stand Down concept used during the Vietnam War to provide a safe retreat for units returning from combat operations. At secure base camp areas, troops were able to take care of personal hygiene, get clean uniforms, enjoy warm meals, receive medical and dental care, mail and receive letters, and enjoy the camaraderie of friends in a safe environment. Stand Down afforded battle-weary soldiers the opportunity to renew their spirit, health and overall sense of well-being. Stand Down is an intervention that was conceived from the ground up specifically for veterans. It is designed to transform the despair and immobility of homeless into the momentum necessary to get into recovery, to resolve legal issues, to seek employment, to access health and benefits, to reconnect with the community and to get off the streets…A very tall order for a three-day event. Stand Down is a belief in the triumph of the human spirit over extraordinary odds. It grows out of a conviction that the overwhelming number of homeless veterans on the streets of America is unacceptable and that the veteran community itself must respond. Each year the Yuba-Sutter Veterans Stand Down has grown, been refined to meet the needs of our veterans, homeless or not, all active duty personnel and their dependents. There are organizations / agencies and more than 2,800 and growing volunteers from all walks of life that make Stand Down happen. Some never set foot on the Stand Down field; others are there from the first day of set up until the site is returned to its original form. Perhaps the hallmark of success is that each year more and more of our volunteers were once participants who have made the courageous move to change their lives.